The following graph shows again the very long-term relation between the dollar and the Swiss franc and on the other side the living costs in the U.S as expressed by the CPI. Between 1820 and 1850 Switzerland had a period of competing currencies issued by different banks. 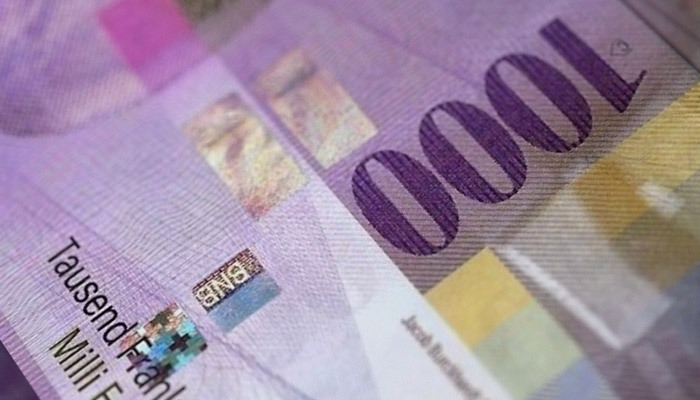 From 1850 to 1881 a phase of free banking arrived, multiple banks issued one single currency, the Swiss franc. 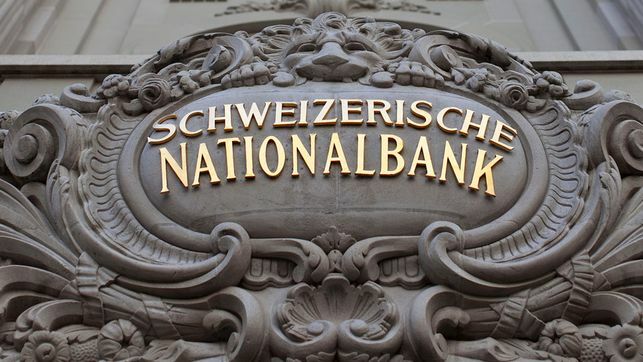 From 1881 to 1905 currency was partially regulated and from 1905 the Swiss National Bank (SNB) obtained the monopoly to issue the Swiss currency. 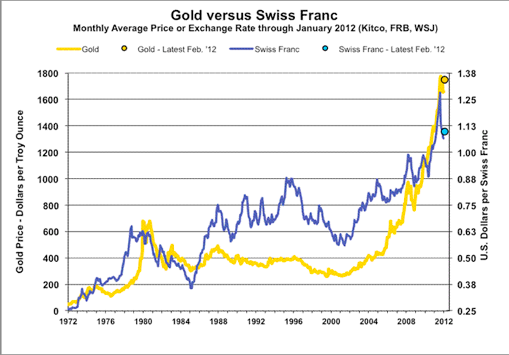 Until 1936, the Swiss franc and its predecessors were driven by a gold-silver standard, a so-called bimetallic standard and later by the gold standard. The gold standard relates money supply to gold automatically without the need of regulation or a central bank. If a country supplies to much money, then the country loses gold reserves, it sees “gold drains”. 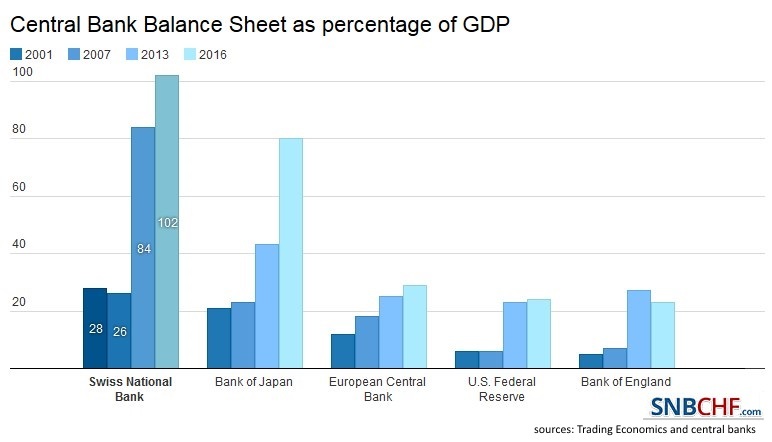 Since credit and spending is closely related to money supply, the gold standard prevents global imbalances and ensures stable current account or trade balances. 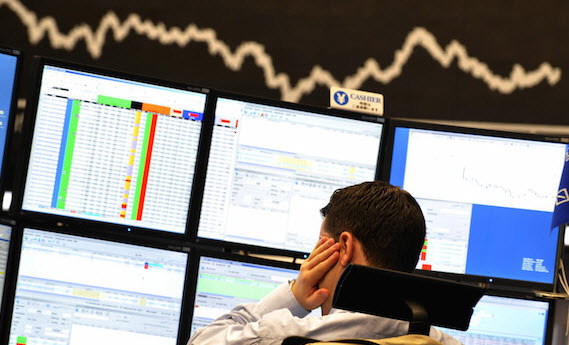 Therefore Austrian economists are pretty sure that a gold standard would have prevented the financial crisis of 2008, a crisis caused by global imbalances. 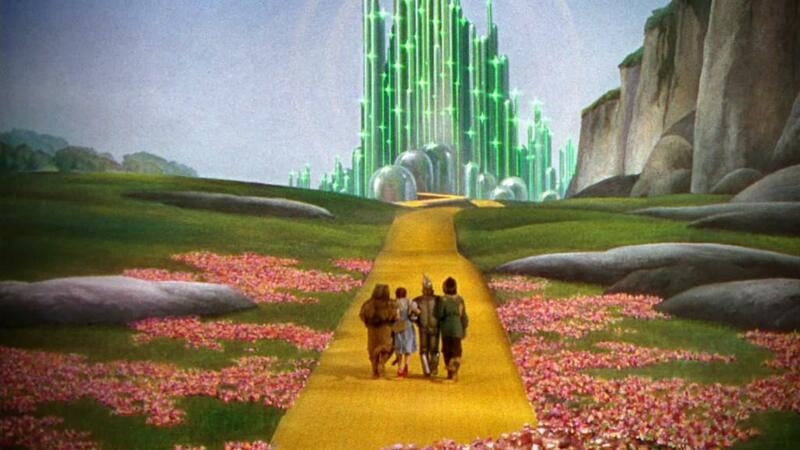 But the gold standard got finally abolished already during the 1930s. Mainstream economists and even monetarists like Friedman claim that during the Great Depression money was too tight and interest rates too high. With this measure countries tried to prevent gold drains. When the UK and later the U.S. unpegged from gold, monetary policy became loose and somehow more supportive. Austrian economists like Rothbard, however, hold that the reasons for the Great Depression were insufficient global trade and the beggar-thy-neighbour policy and the inflation run-up during the roaring 1920s. Just to give an indication about exchange rates: we show how the Swiss franc developed against the US Dollar as anchor of stability against inflation. In 1907 one needed to pay still 25.22 francs for one British pound. In the 19th century, however, the franc had the tendency to weaken against its pears. 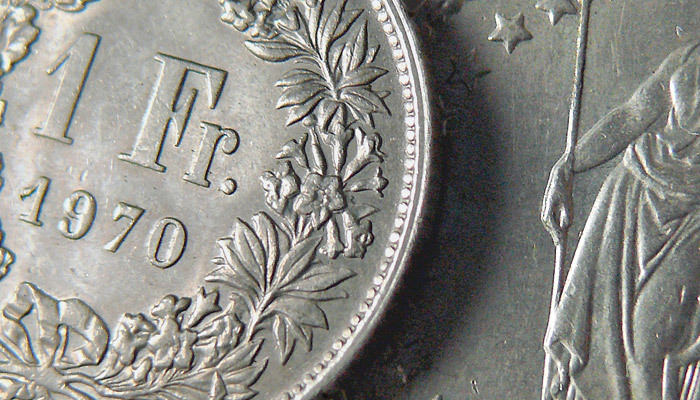 By 1849 the dollar got revalued from 3.75 to 5 CHF. To this level it returned after the U.S. civil war. Fixation of parities of the other currencies against the US dollar. The countries of the system are obliged to fix their exchange rate against the dollar through central bank interventions. The USA is obliged to sell gold for 35 US$ to other central banks. In case of “extreme imbalances in the balance of payments”, changes to the parities must be done. click to expandAs a general rule of the Bretton Woods system, a current account deficit resulted in a transfer of dollar or gold reserves from the deficit country to the ones with a trade surplus. The system became unstable when with the Vietnam war the dollar stopped being an anchor of price stability. 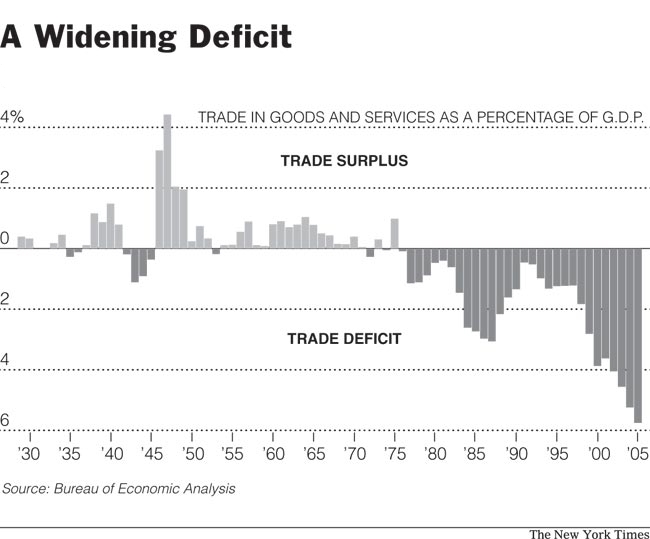 High inflation drove the U.S. towards twin deficits – fiscal and trade deficits. Economies like Japan, Germany, France and Italy managed to reduce the delay in their economic development caused by WWII. In the 1960s, Germany was one of the first among them to achieve continuous trade surpluses and changed parts of the surplus into gold. Since it did not make sense to transport the gold from the U.S. to Germany or Switzerland, the gold reserves remained in the country with the trade deficit (see below). 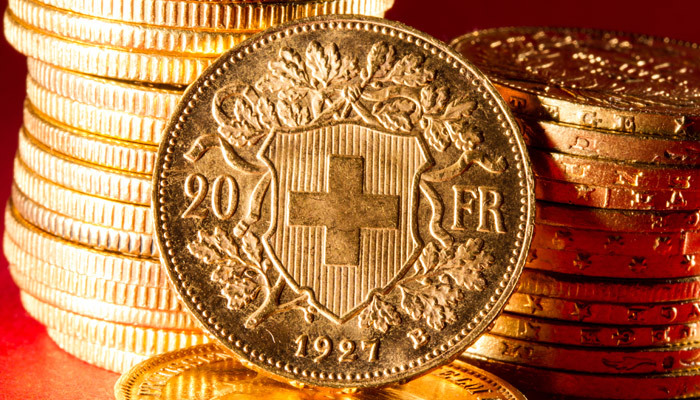 Already since WWI, Switzerland managed to achieve surpluses, hence it accumulate gold and FX reserves. The following presentation gives an overview from the “gold perspective”.